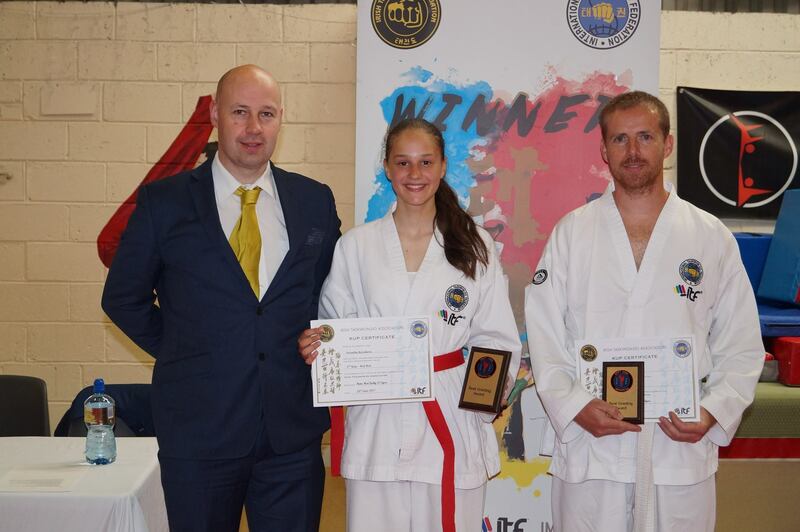 Classes are conducted in a safe and friendly environment and carried out by World & European gold medalist. Book A FREE TRIAL for any of our classes, by filling in the form below. 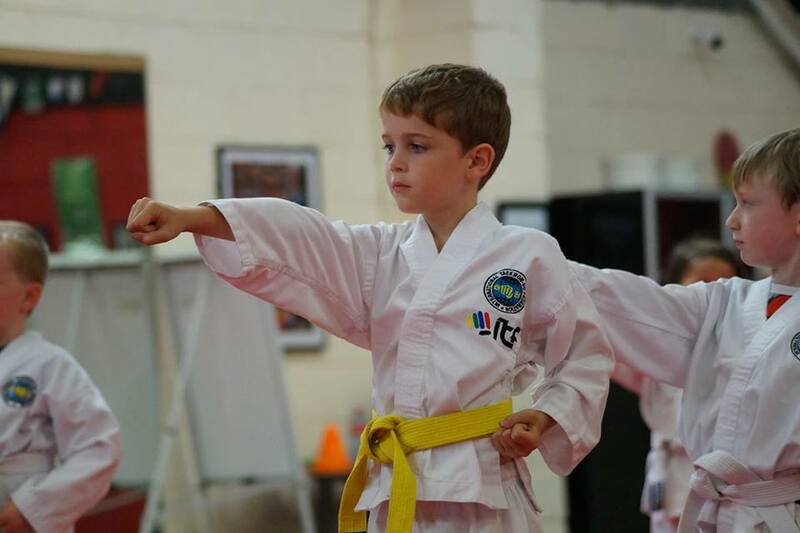 Our super fun classes keep kids excited and motivated while learning cool Taekwon-Do moves, new skills and much more. 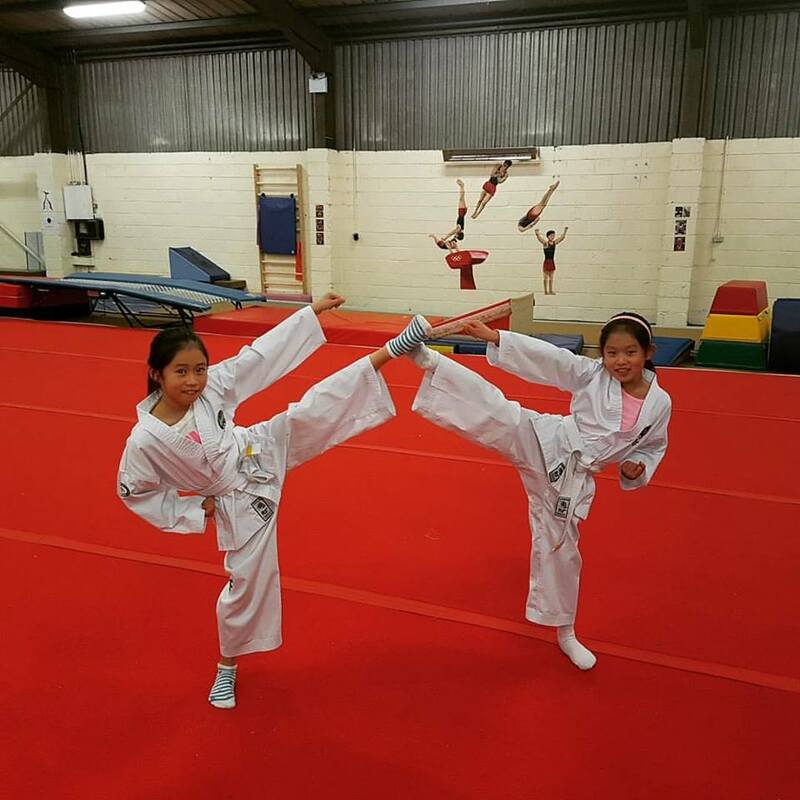 Classes offer a ride range of activity through different facets of Taekwon-Do such as pattern, sparring , self-defence, special technique, power, social development and much much more. 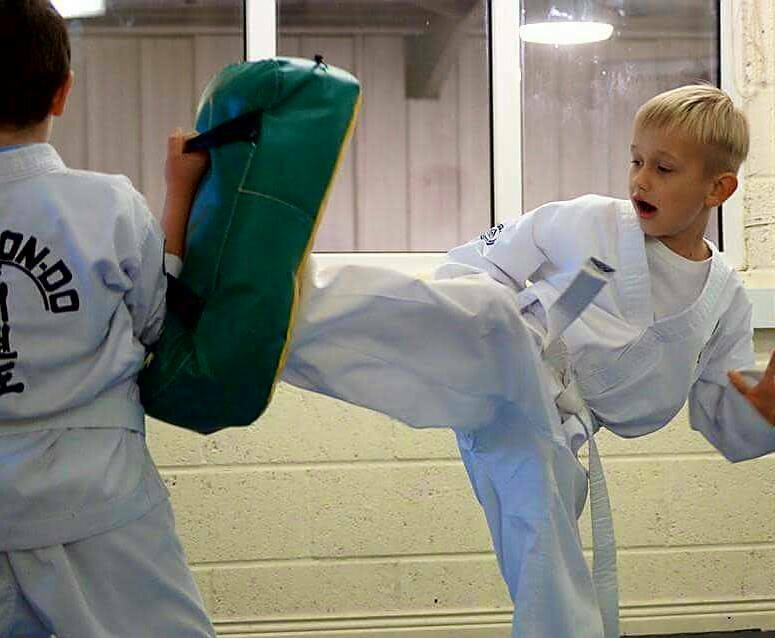 The mental and cognitive effects of Taekwon-Do set your child up for life to reach their full potential. These classes are conducted in a fun and positive learning environment. You will be sure to feel welcome here regardless of age, fitness and gender. The objective is for everyone to feel comfortable and enjoy their training aiming to achieve your own personal goals no matter what they may be. This beginner class is the perfect opportunity to begin regular training where everyone has the same ability and knowledge. 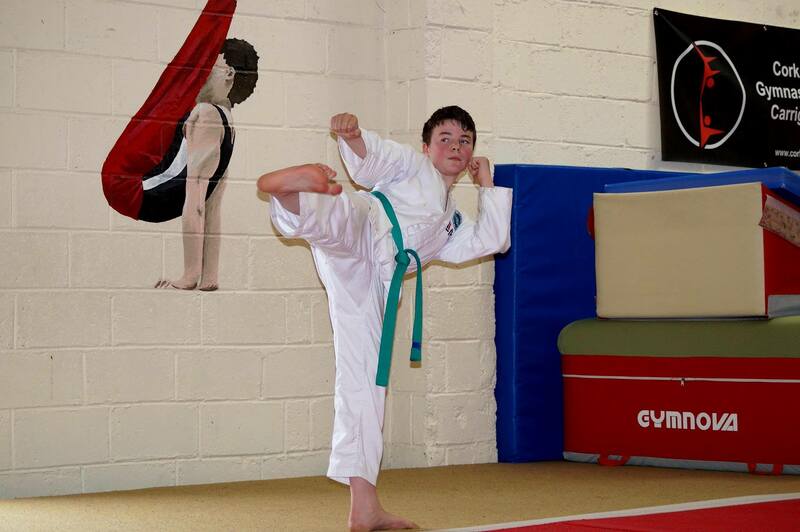 Adults and teens train with people of their own age and ability in our classes. Your typical class compiles of a full body warm up including dynamic stretching and mobility, skill development exercises, padwork to develop punching and kicking techniques and combinations, full body conditioning and toning exercises, fun physical fitness games and a full body cool down and stretch out.